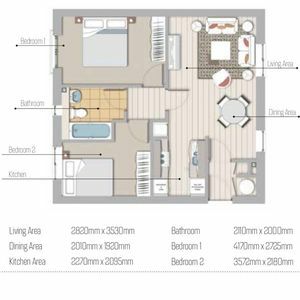 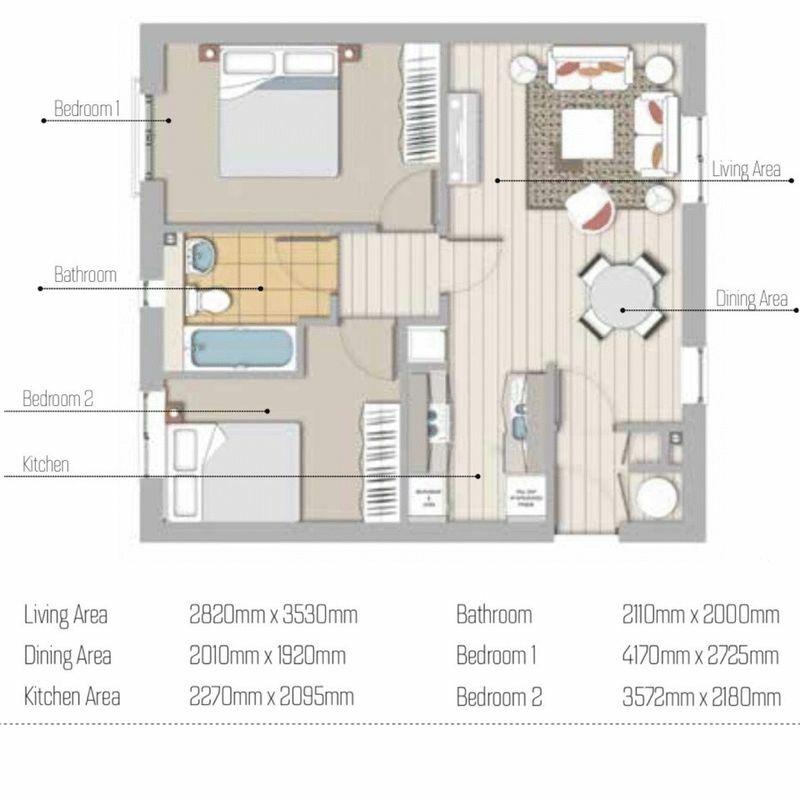 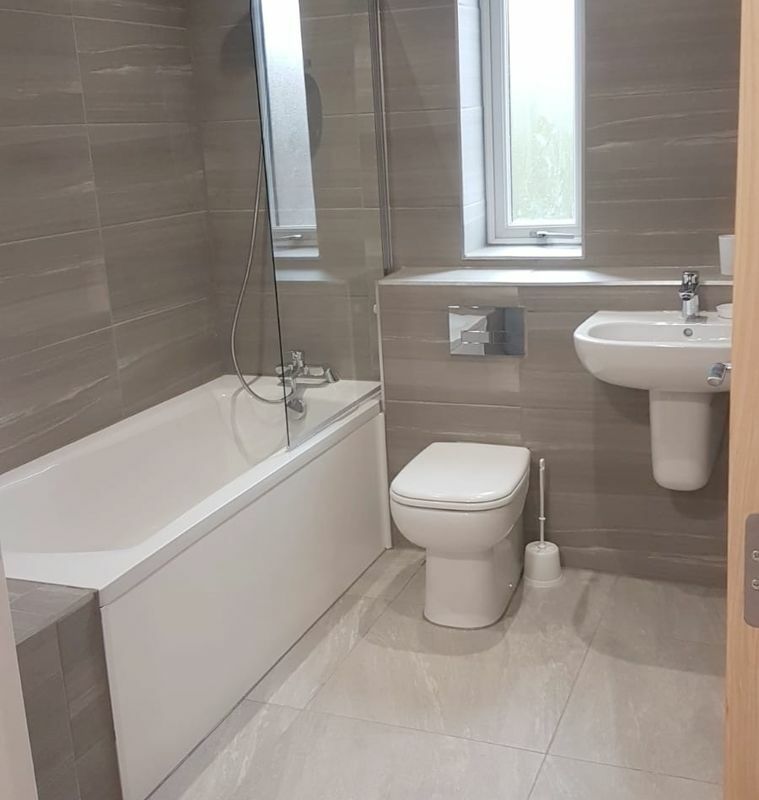 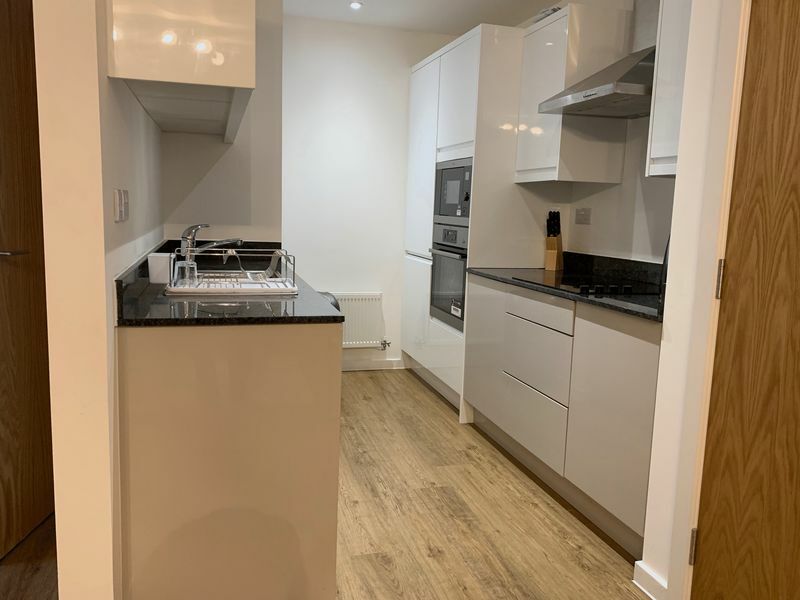 We are pleased to offer for sale this Newly Built, 2 double bedroom apartment with spacious open plan lounge and kitchen and modern bathroom. 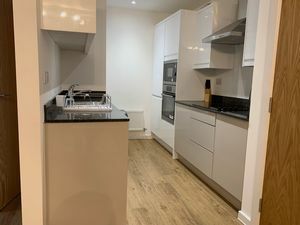 Kitchen is fully fitted with integrated appliances. Modern fitted bathroom with white 3 pc suite and bath with shower over, fully tiled to walls and flooring. 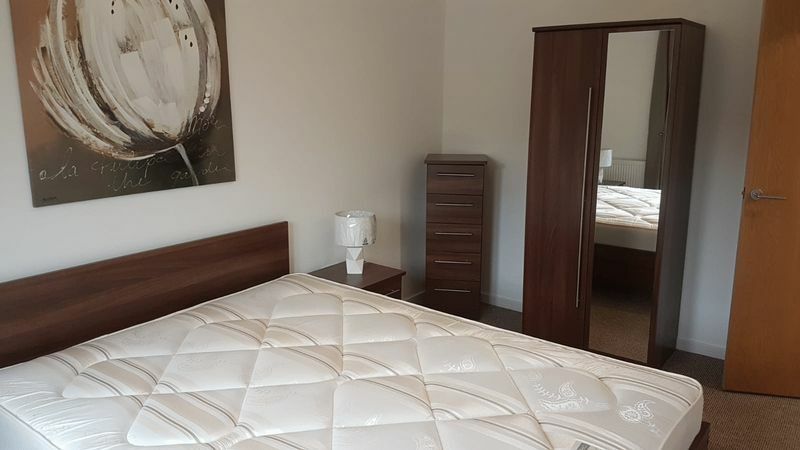 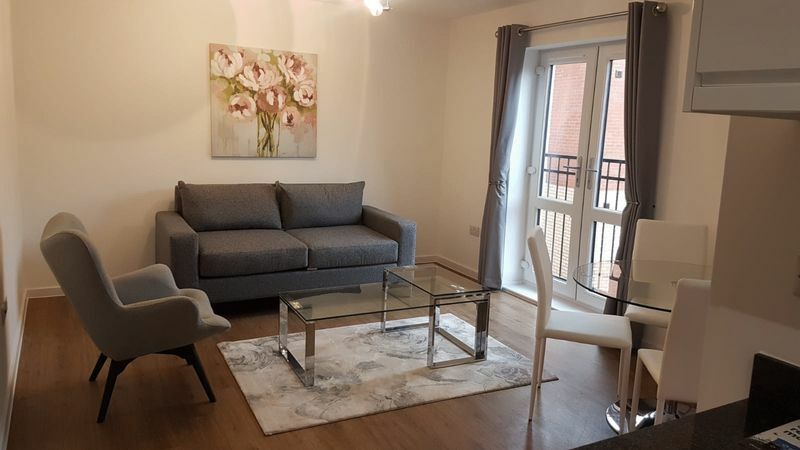 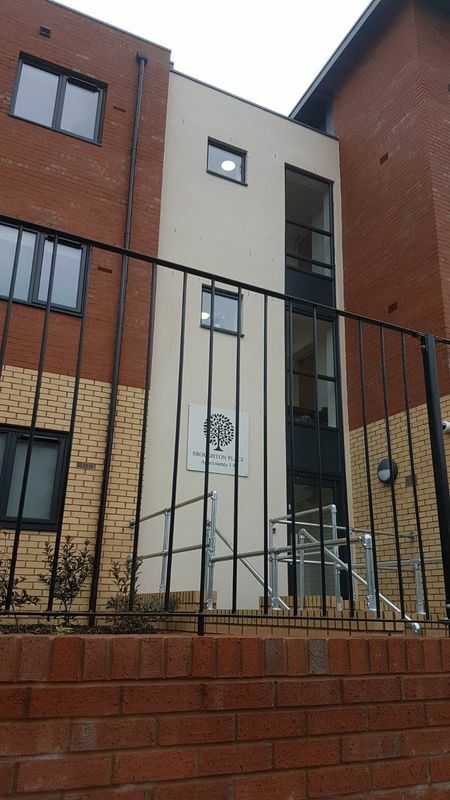 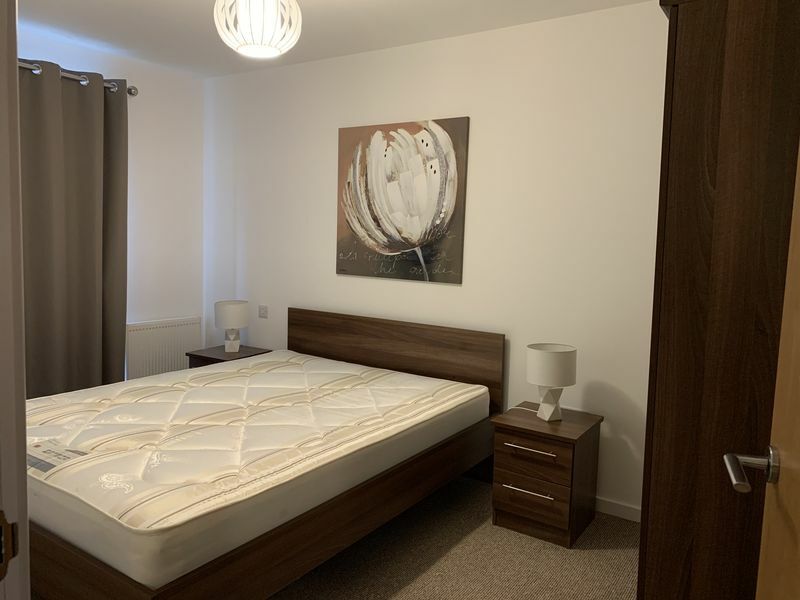 Additional benefits include Secure gated development, Double Glazing, Central heating, secure parking and come fully furnished with new furniture as seen, ready to move straight in or turn key rental making this an ideal investment opportunity. 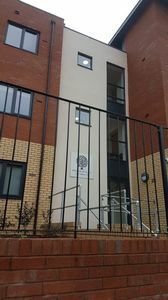 The property is situated with easy reach of Manchester City Center and local transport links as well as local amenities.